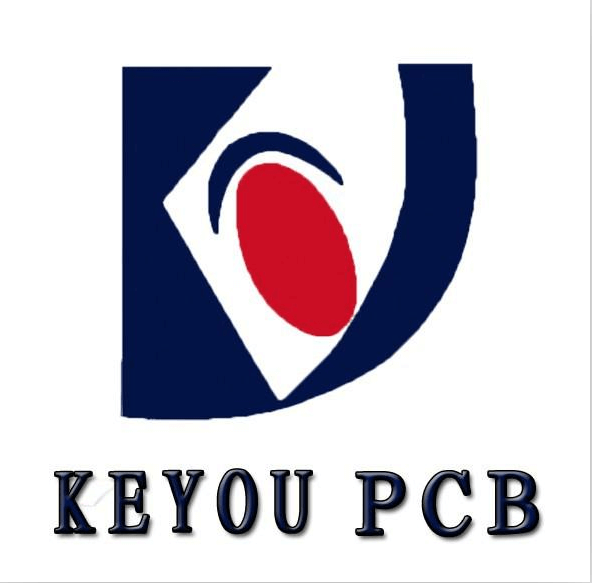 Shenzhen KeYou PCB manufacturer has achieved great recognition and affirmation from the new and old customers. 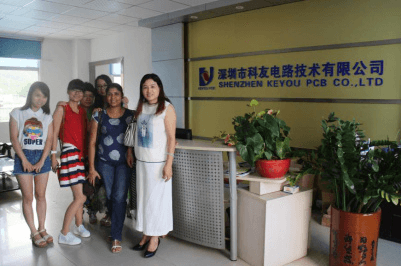 In July 2015, Miss Cheng (foreign trade sales maneger) meet the customers from Uzbekistan and Singapore. The two sides have a successful talk on the issue about strengthen cooperation and seek common development in the future. 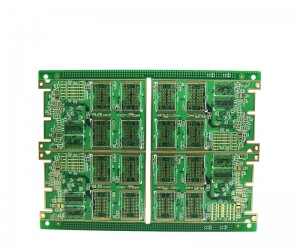 The Uzbekistan customers intend to have a further understanding about our PCB factory on this visit. 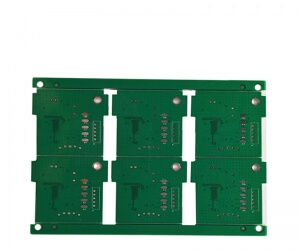 After the prototype sampling qualified, Uzbekistan customers have this field visit (the whole process of the printed circuit board production) for confirmation. 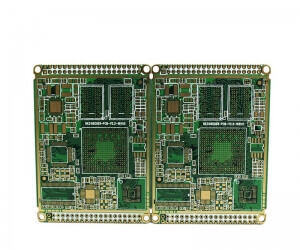 They are very satisfied with our company comprehensive strength,product quality and the technical level. 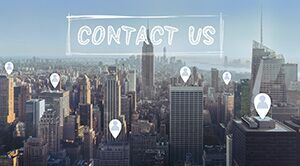 So far the two sides have reached a further cooperation intention, at the same time,our customers are full of confidence and hope for the prospects of the company, I believe our cooperation will be able to reach a win-win situation in the future!